Rich and exotic, Argan Oil is treasured for its incredible ability to strengthen and moisturize hair. 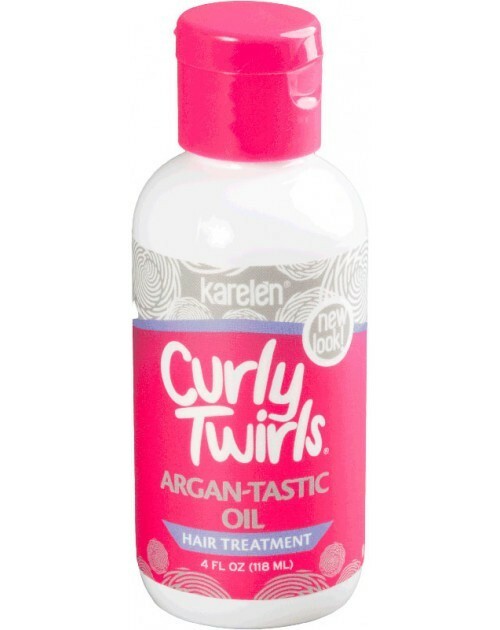 Curly Twirls Argan-Tastic Oil enhances the natural power of Argan with a special formulation that nourishes hair without weighing it down. Dull, lifeless hair springs back to life, manageable, soft and shimmering, beautiful and begging to be touched. Use one drop for fine hair, two drops for normal hair, and 3-5 drops for coarse, thick hair. 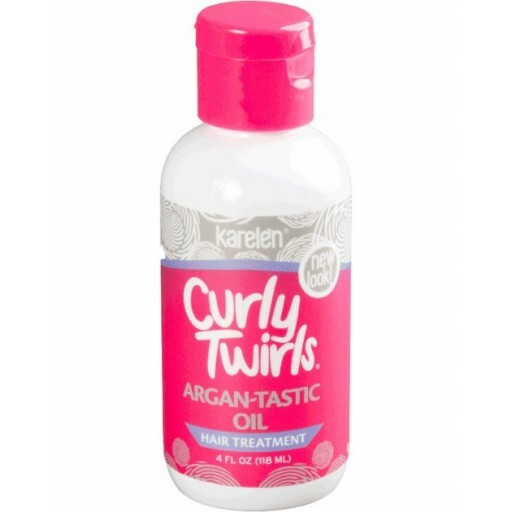 Rub into hands, then massage gently into hair, taking care to evenly distribute the oil. Can be used on dry or damp hair.